Hey there! It’s me, Mario Midsommarflicka aka. Elena! 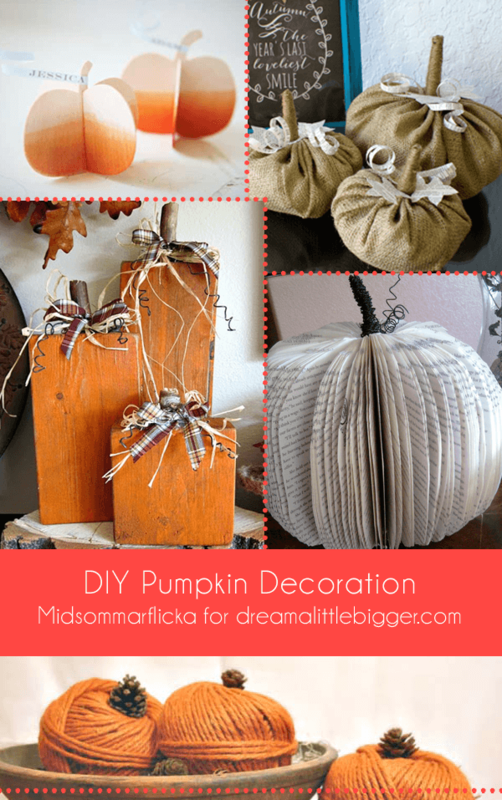 With Halloween just two weeks and thanksgiving just a month away I thought it’s definitely time to work on pumpkins! 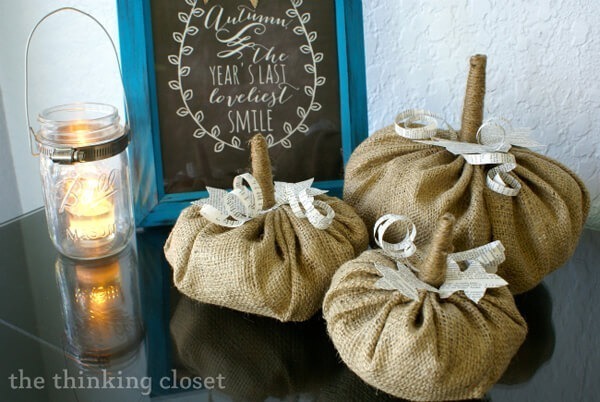 Or to create pumpkins out of other things… See below for a collection of fun ideas of which a few you can tackle until Halloween’s here, for sure! 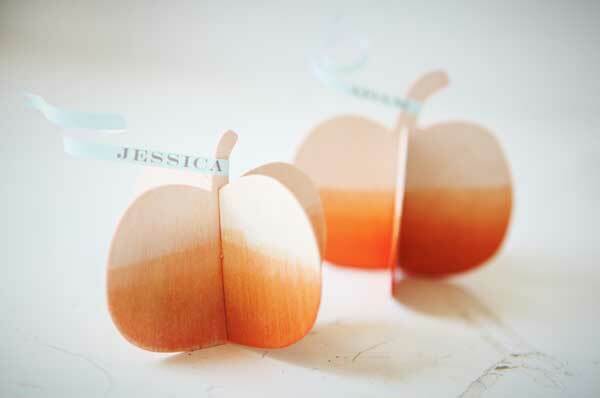 These DIY Fall Pumpkin Place Card Holders are so dang adorable! 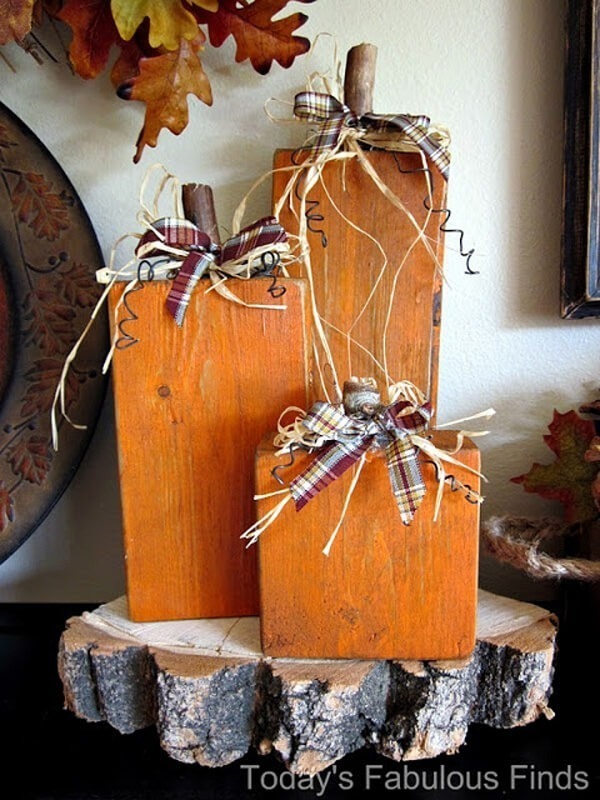 I need to host a thanksgiving dinner, so I have an excuse to make these. While we’re speaking of book pages. 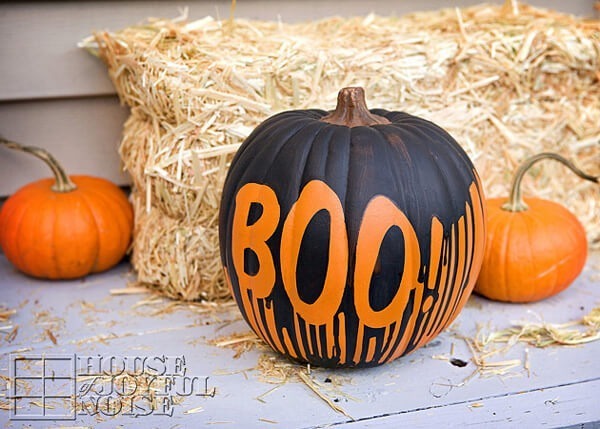 Why not create the whole pumpkin out of it? 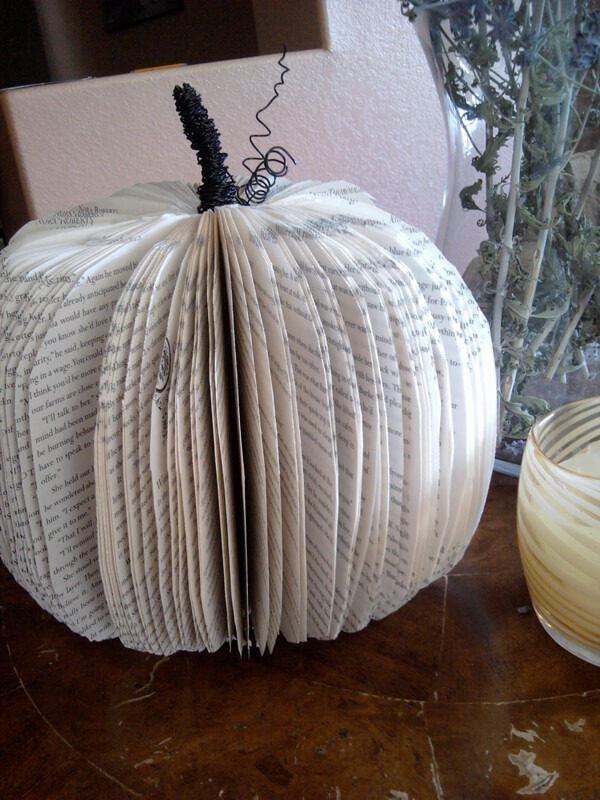 See the Book Page Pumpkin here. 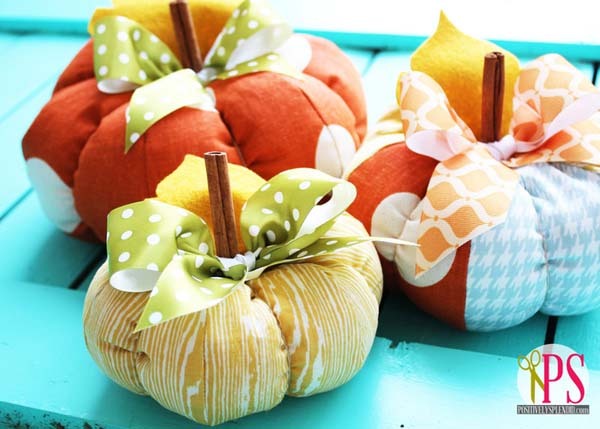 Or use orange colored and patterened paper and create anothy type of Paper Pumpkins! 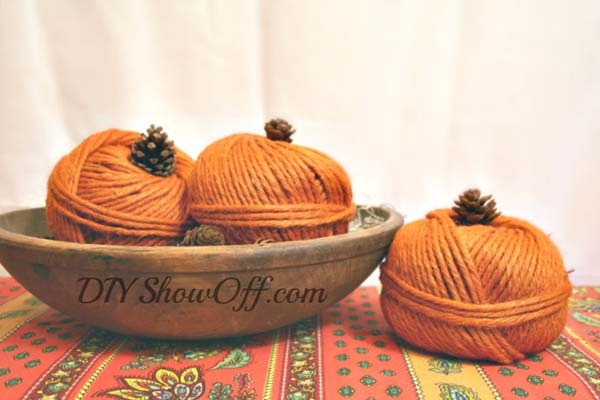 This sewn variation of pumpkin looks like a bit more work, but then again it also looks so cute! 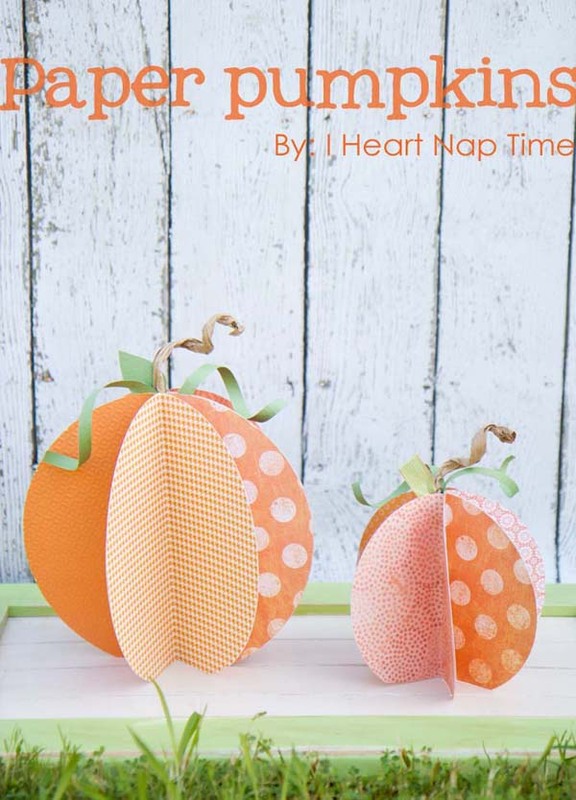 You can find the whole tutorial including templates for Plush Patchwork Pumpkins here. Okay. Now let’s get to the real things. 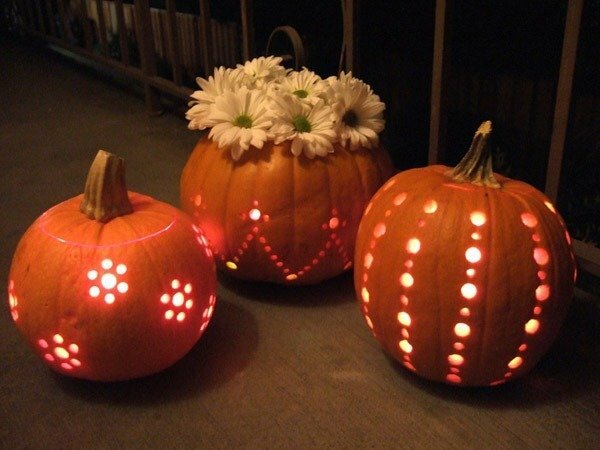 The real pumpkins. 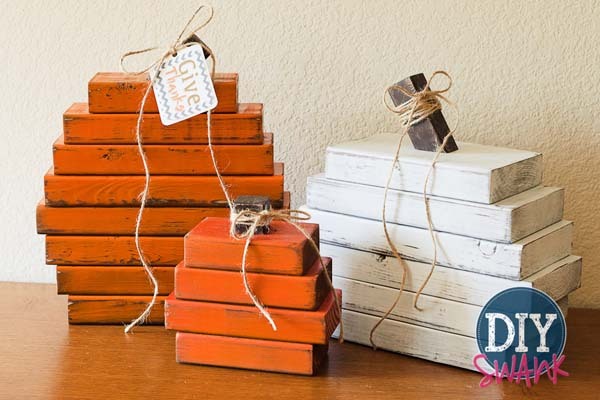 While most of them already look fun in their natural state, there’s always something you can do to jazz them up! Or you use glitter instead of paint. Because glitter! 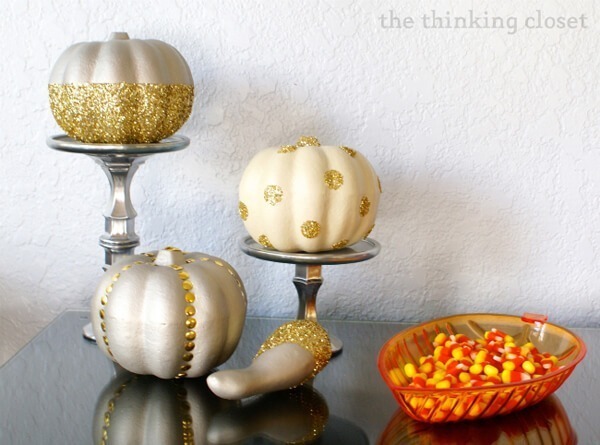 See the tutorial for Glitter Glam Pumpkins here. 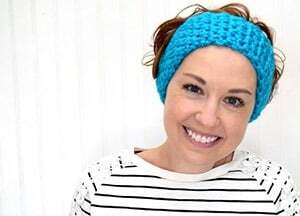 Anyway, until we meet here on DALB again, you can always meet me over at my blog!